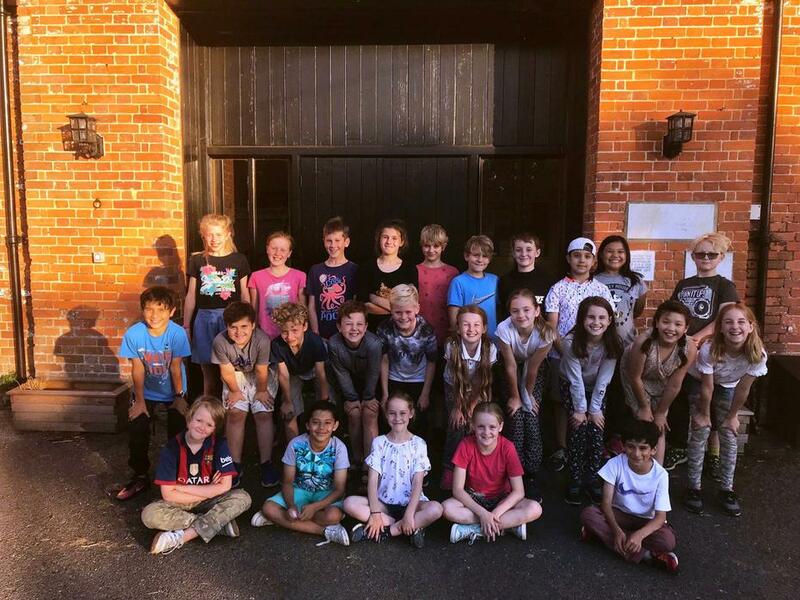 What a fantastic day here at Foxlease! 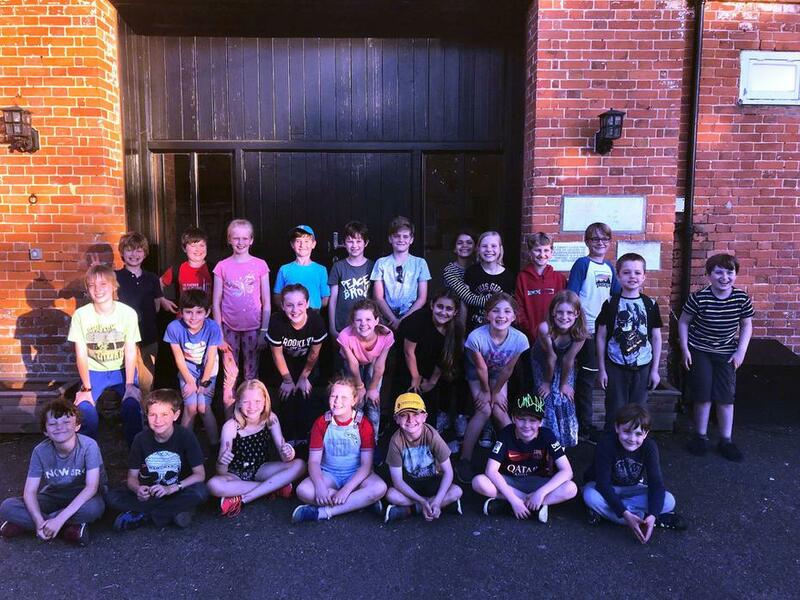 We have been extremely busy completing a wide range of adventurous activities here on the Foxlease site. Everyone is having a great time and it is brilliant to see how everyone is encouraging each other to do their best!